I can’t wait for the new Insanity MAX:30 workout from Shaun T. His workouts never disappoint, they are always a great challenge and get the job done! 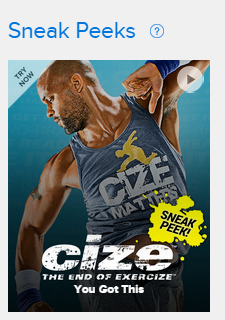 Back in 2009, Shaun T. gave us Insanity, the craziest workout ever put on DVDs! Now, he created Insanity MAX:30, the hardest 30 minutes of your life. 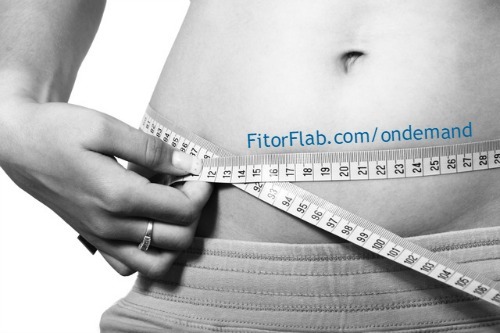 He designed this fitness program to give the best results in the shortest amount of time. If you can do without dragging equipment in and out of a storage closet, this workout is for you. No equipment needed. I love that! It’s just you pushing yourself to the MAX for 30 minutes day. You have 30 minutes, right? 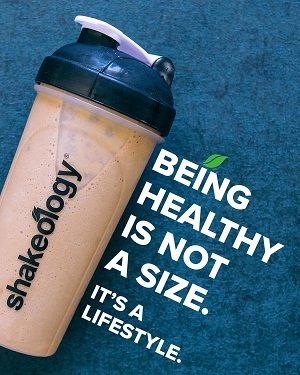 What else are you doing that will get you results in that amount of time? Click here to order Insanity MAX:30. – available on Dec. 2, 2014. 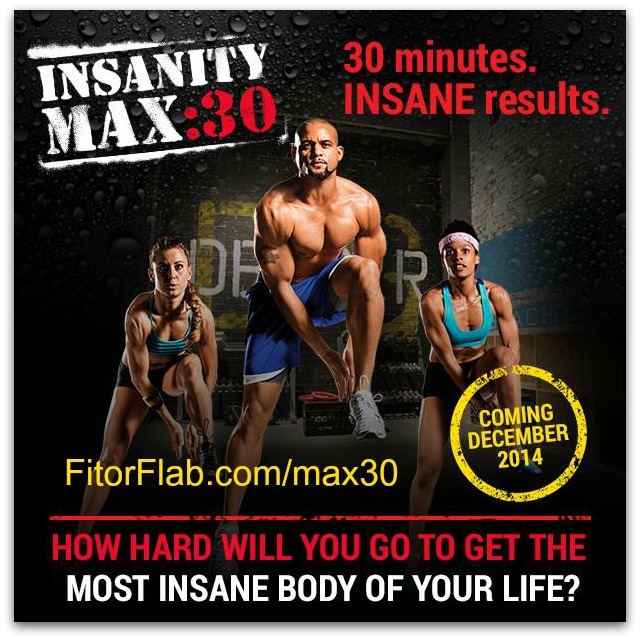 What Exactly is Insanity MAX:30? It’s a challenging 60-day home workout program. This is not your average fitness DVD. Designed to push you to the max, it is pretty insane. Are you up for the challenge? 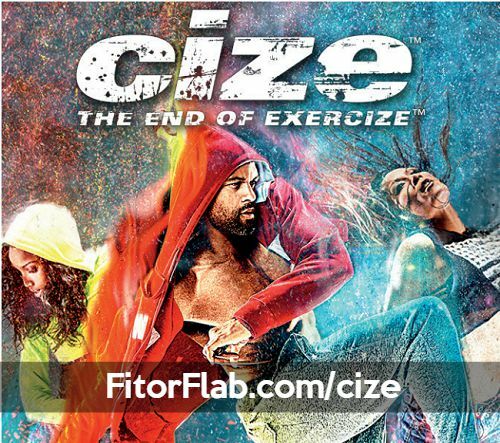 You’ll have the chance to do over 150 new moves and sequences to push yourself toward the best body of your life. The MAX:30 program is broken down into two phases that each consist of 30 days. Did I mention… no equipment? Portion control meal plan. We saw this in 21 Day Fix and Insanity MAX:30 brings you a meal plan based on that, and even includes the various colored food containers. It’s a simple, easy-to-follow plan. Bonuses. Yes, we heard there will be Max Abs and 7-Day Ab Blast MAX workouts that you get as a bonus when you order through a Coach link. This fitness program is all about maxing out on your workout! So you work as hard as you possible can for as long as you can until you just cannot do it anymore. That’s what is called MAX OUT! You can see in this video preview, the cast members go to max out and then record the time. They take a moment to catch their breath and then continue on, recording each subsequent max out time. I love that there is a low-impact modifier for all the moves. You can always switch between the low-impact modifier and the more advanced moves when you need to. This will give you a chance to progress at your pace. At $119.95, Insanity MAX:30 is a deal for anyone who wants to get fit fast!